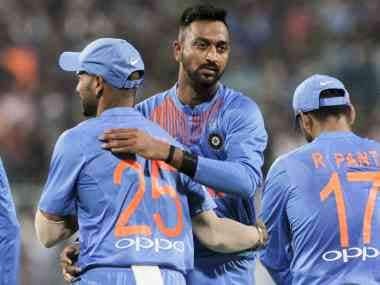 Krunal Pandya got his chance to don the national cap two years after younger brother Hardik's ODI debut in October 2016 against the West Indies in the first of three T20 Internationals at Kolkata. 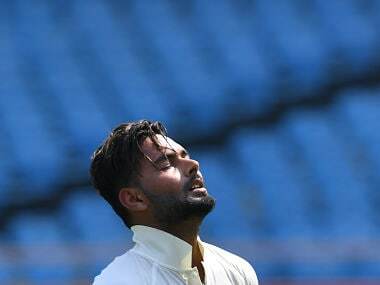 Rishabh Pant is unwittingly zeroing in on the horrid record of a wicket-keeper conceding 100 byes in the least number of Tests. What this says of his skills behind the sticks is only too well known to warrant repetition. 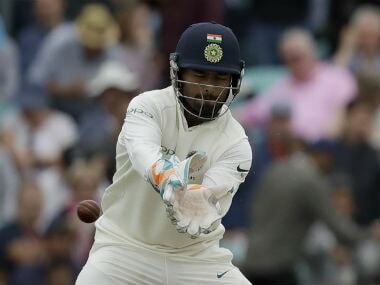 Rishabh Pant's glovework has been shoddy in England and he needs to cover a lot of ground before he can be trusted as a Test-level wicket-keeper, some of the former India stumpers said Tuesday. In his late 60s now, Mick Hunt cherishes his time as the chief curator at Lord's and considers himself lucky to have been a part of the cricketing Mecca. 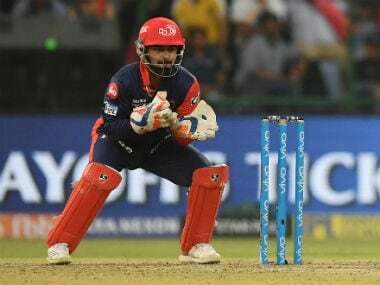 Former India wicket-keeper Kiran More feels that the manner in which Dinesh Karthik, who hit a last-ball six to help India clinch a tri-series title in Sri Lanka last month, has made a comeback is simply "unbelievable". 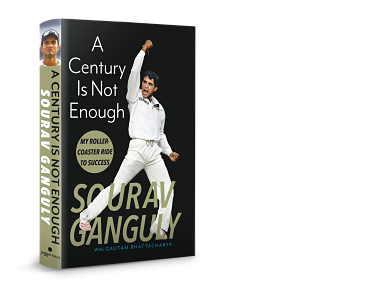 This rushed hodgepodge of an autobiography doesn't do justice to a man who transformed a team dubbed "Sachin and Ten Dull Curs" by an Amul advertisement many years ago, turning it into one of the country's greatest ever sides. 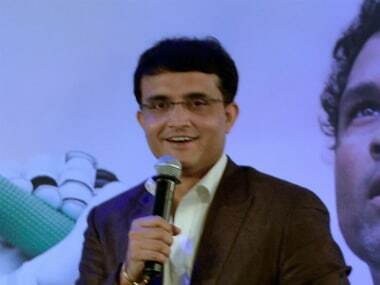 On Greg's appointment, Ganguly says that when there was discussion in 2004 on who could succeed John Wright as the coach, Chappell's name flashed in his mind first.